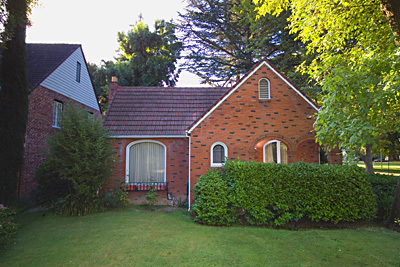 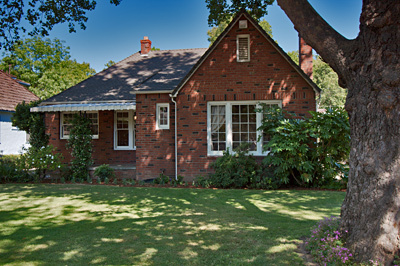 All Rental properties featured on Sacrentals are pre-screened and verified. 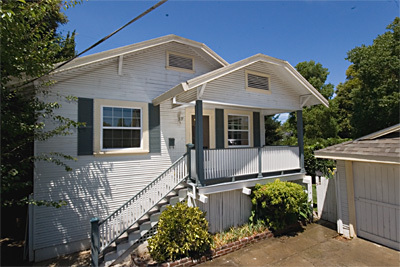 East Sacramento Rentals 3Br. 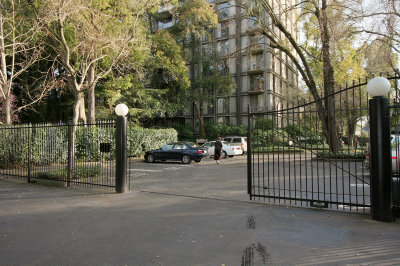 2Ba. 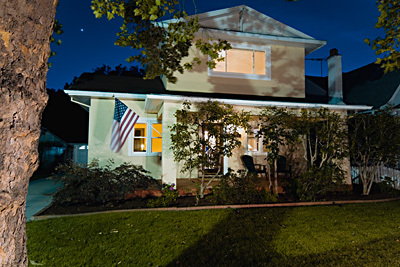 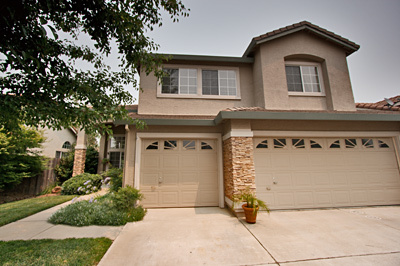 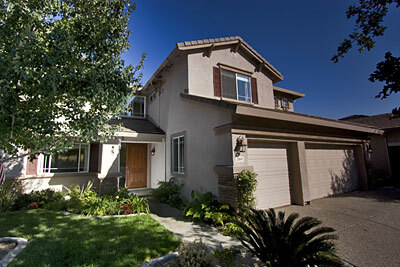 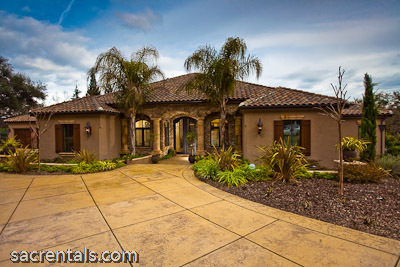 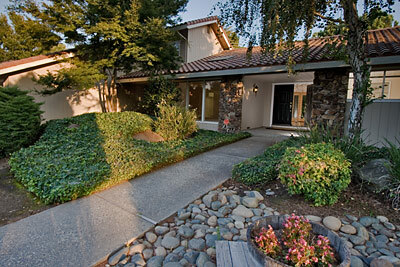 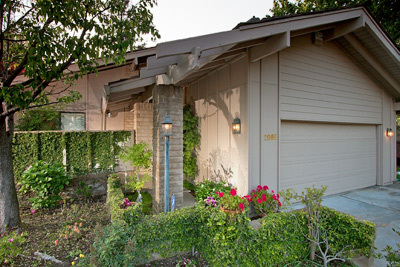 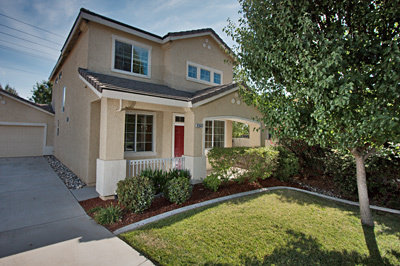 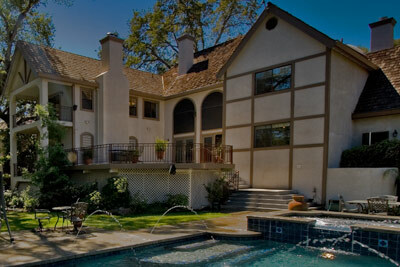 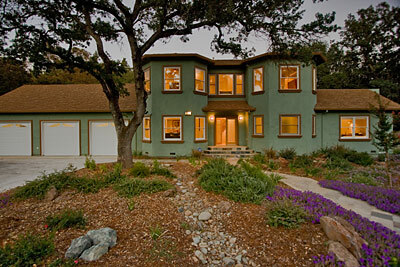 Click any picture to see our Active List of available Sacramento, Placer & Elk Grove rentals. 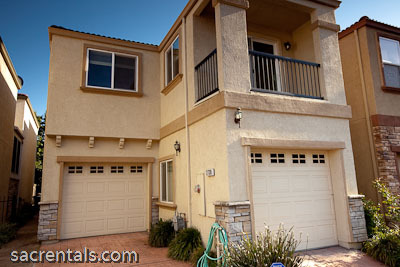 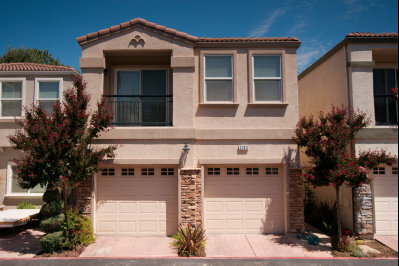 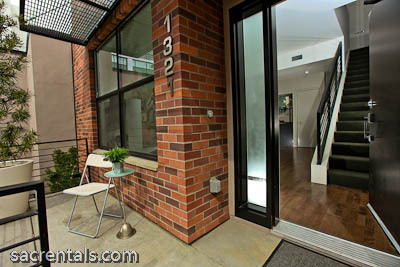 Theses rentals are typical of our rotating inventory - Available 3&4 Bedroom rentals are here. 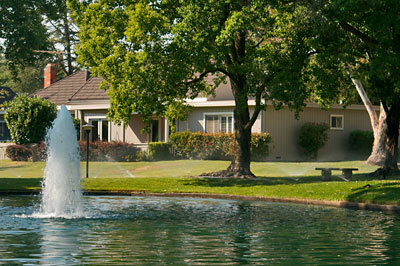 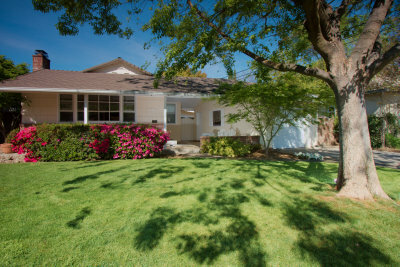 Click any picture to see today's List of Active rental properties in Sacramento, Placer & Elk Grove. 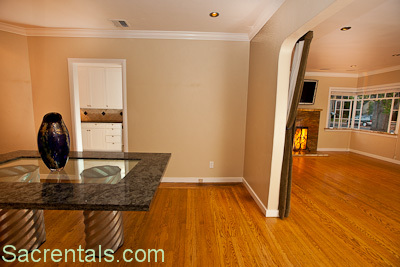 Available rental property will display a below the rental picture. 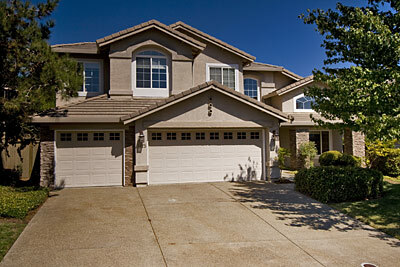 Today's Active List of currently available rental homes in Sacramento, Placer & Elk Grove. 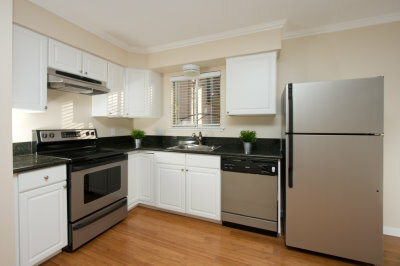 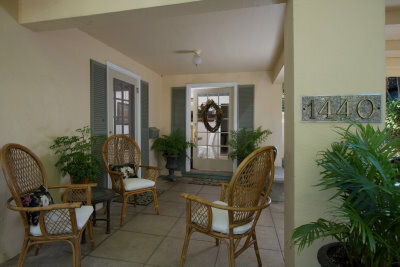 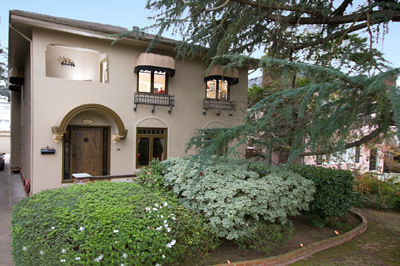 Available rental property will display a CALL or Text phone below the rental picture. 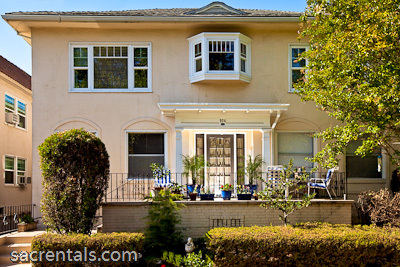 Rental homes are managed independently and sacrentals makes daily availability updates. 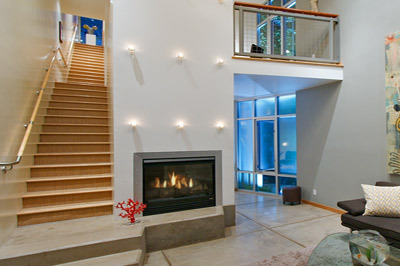 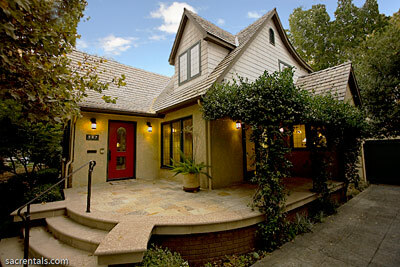 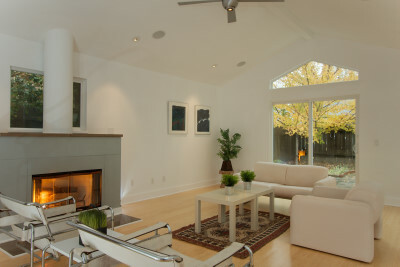 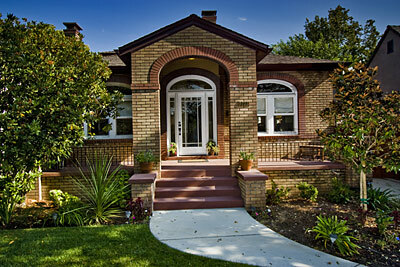 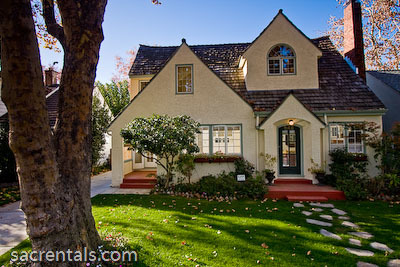 Sacramento.com is Sacramento's best website for rental homes, rental houses, rental apartments, and homes for rent. 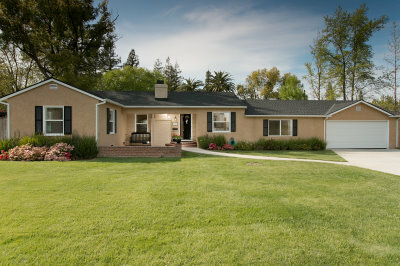 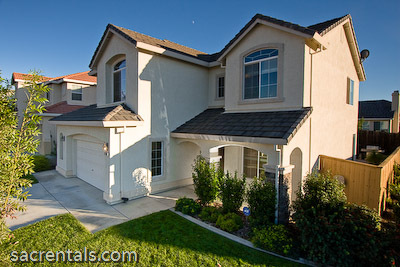 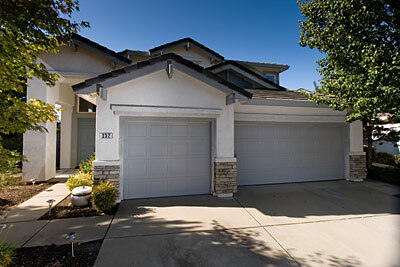 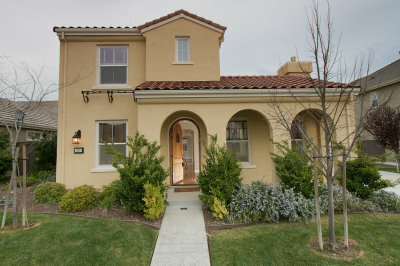 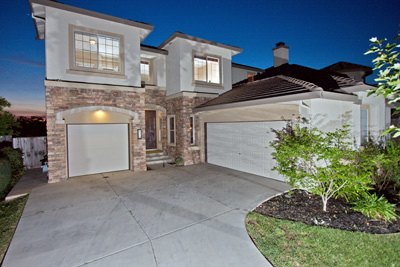 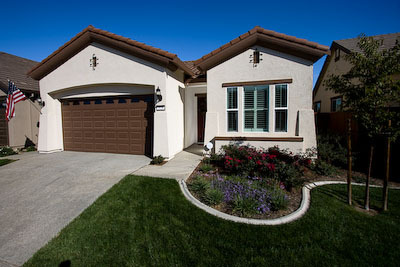 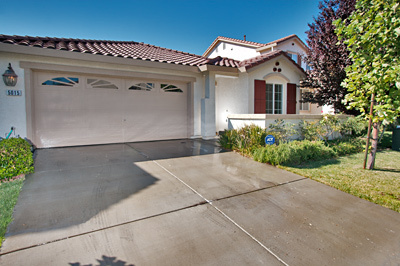 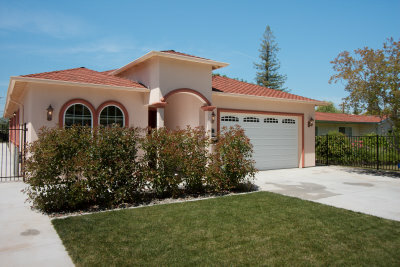 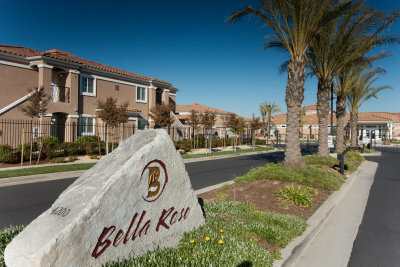 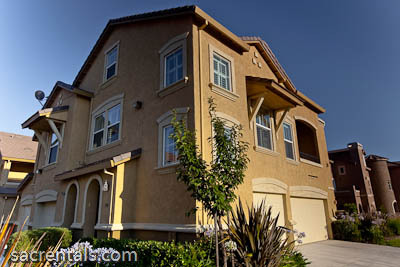 Property managers whom manage in the Sacramento Elk Grove, Folsom, Roseville, Rocklin, Natomas, Fair Oaks, El Dorado county area and landlords with property vacancies can post rental ads and sacrentals.com will photograph your property for listing on our rental website. 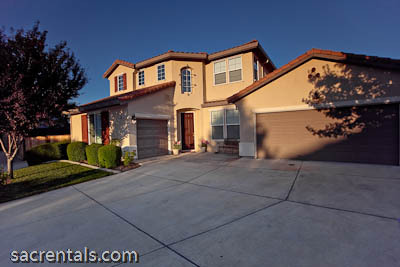 Sacrentals.com has great coverage in Sacramento, Elk Grove, Folsom, Roseville, Rocklin, Natomas, Fair Oaks and El Dorado county. 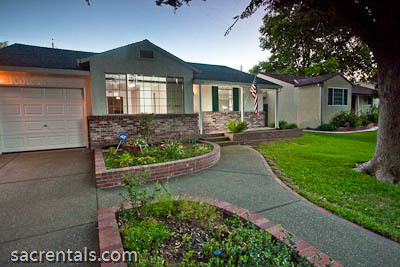 On average our rental home listings post and rent within one week. 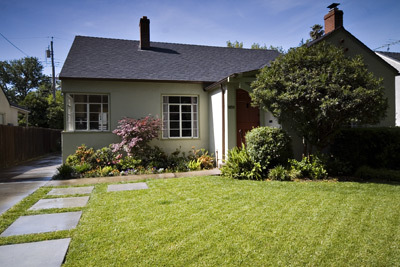 Depending on the landlord availability, location, pricing and condition, this time can be shortened to as little as 3 days. 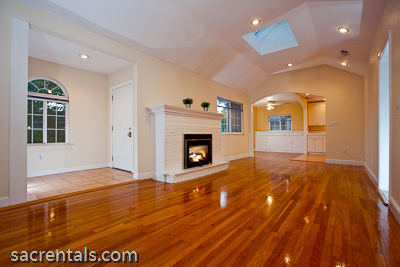 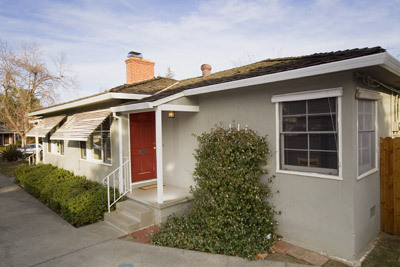 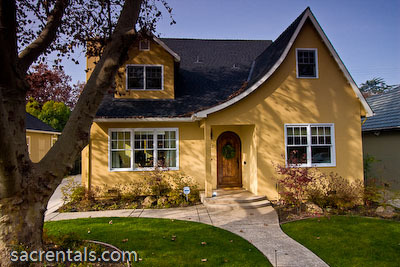 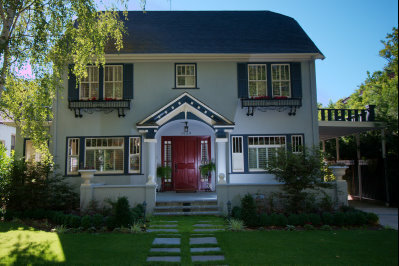 Tenants that need a Sacramento house for rent or an apartment to rent, can search our listings of houses and apartments for rent, and rent an apartment or home or rental house from sacrentals.com at either http://www.sacrentals.com/rentals1 or http://www.sacrentals.com/rentals3. 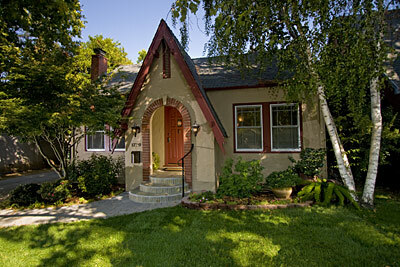 These listing are updated daily and have made searching for a rental property in Sacramento quick and easy. 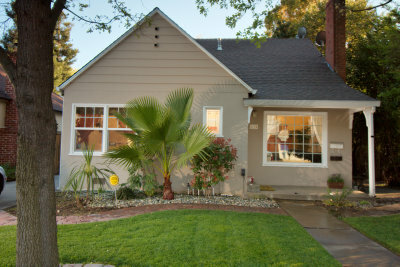 Sacrantals.com provides live phone support for landlords seeking assistance in the marketing of their Sacramento rental houses seven days a week. 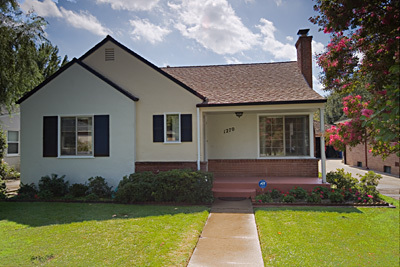 Our services for property managers, management companies and property owners include high definition photography of your rental house and credit checking support of your prospective tenants. 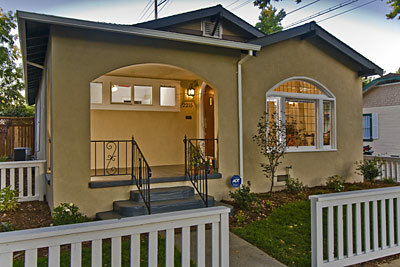 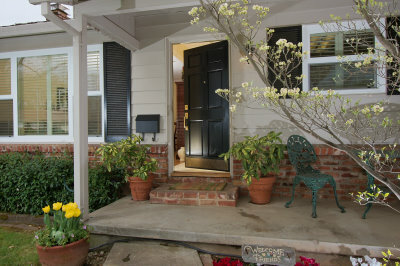 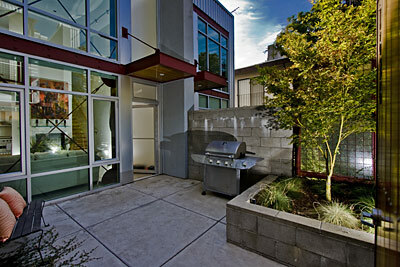 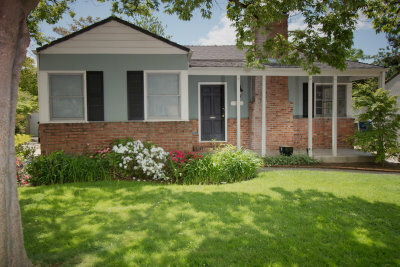 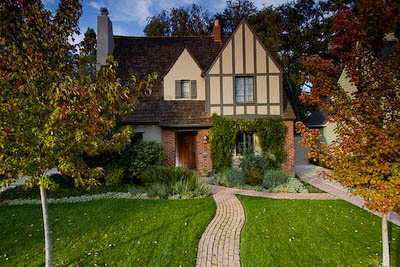 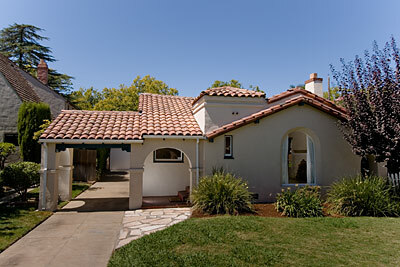 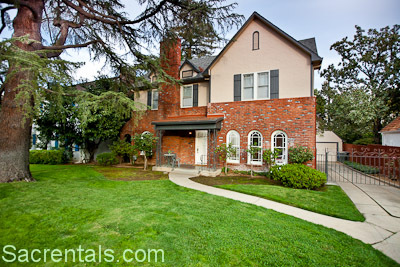 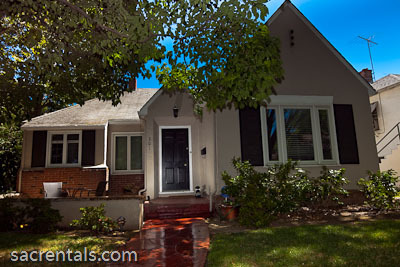 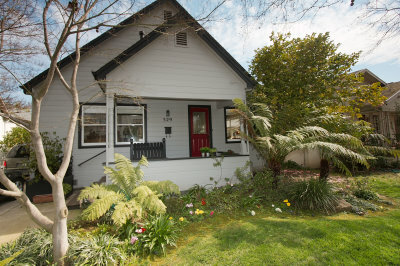 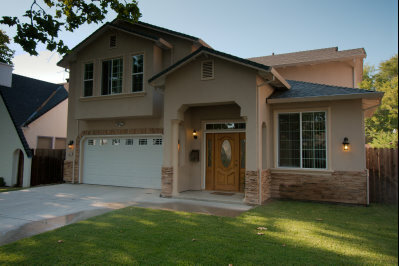 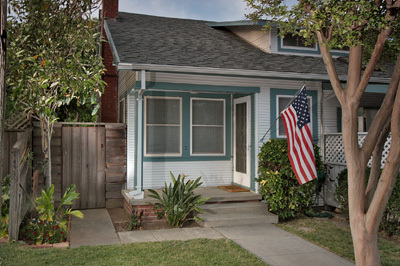 Sacrentals.com lists rental property in a variety of neighborhoods. 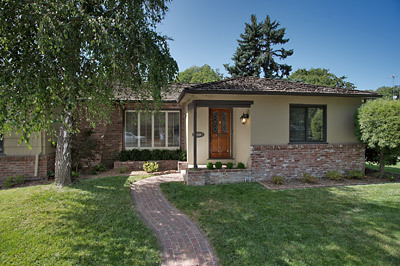 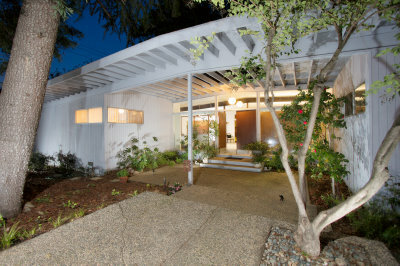 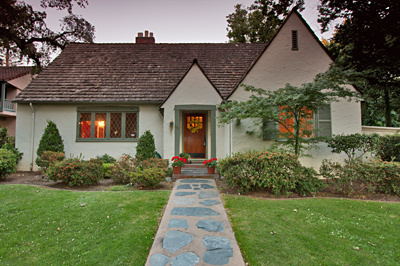 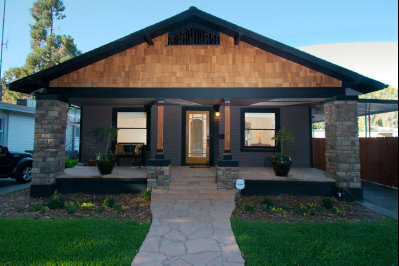 Some of our favorites include McKinley Park and East Sacramento due in part to the incredible variety vintage homes that have been restored and updated with modern conveniences such as granite kitchens and spa conceived bathrooms. 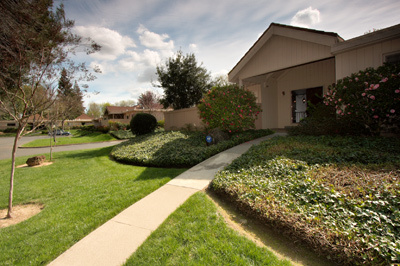 Additionally McKinley Park is the home on Sacramento's oldest and most desirable park featuring community music concerts, a swimming pool, library, children's play fort, duck pond, crushed rock running paths, lighted tennis courts and a famous flower garden with many familiar and rare floral offerings. 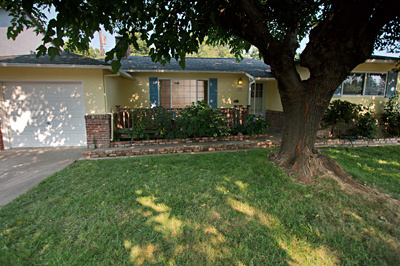 Part of the greater East Sacramento area, McKinley Park and East Sacramento make up one of the most sought after neighborhoods due in part to it close proximity to the midtown and capital corridors. 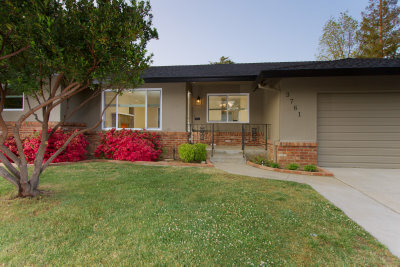 Additionally East Sacramento is located at the heart of the Interstate 80, 50, 5 and 99 inertsections and makes getting around Sacramento easy especially at peak commute times. 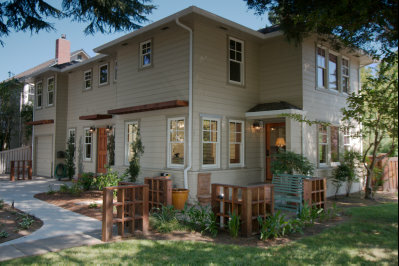 East Sacramento is also well served by public transportation including the Light Rail and RT Bus and offers well marked bike lanes for bike commuters. 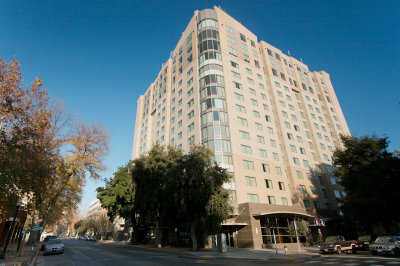 Many popular restaurants are located in the Mid Town and East Sacramento neighborhoods with a wide range of offerings like Italian, French, Mexican, Mediterranean, Japanese and Chinese cuisine. 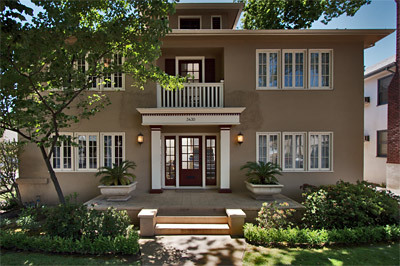 Additionally the warm and still Summer evenings in Sacramento make for a lively and casual outdoor restaurant scene with most of the restaurants offering outdoor dining options. 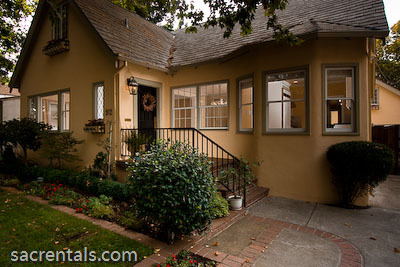 Some of our favorite restaurants include Bistro 33 on Folsom Blvd., Restaurant Paragary on 28th Street and one of our favorites Restaurant Zocalo on Capital Ave.